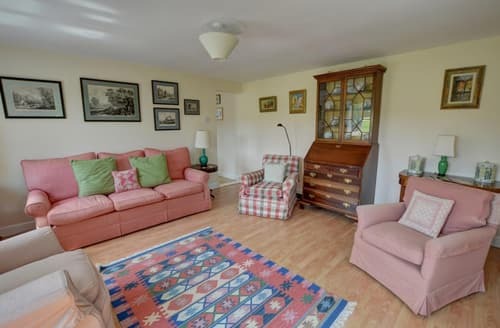 S97422 has been finished to a very high standard. 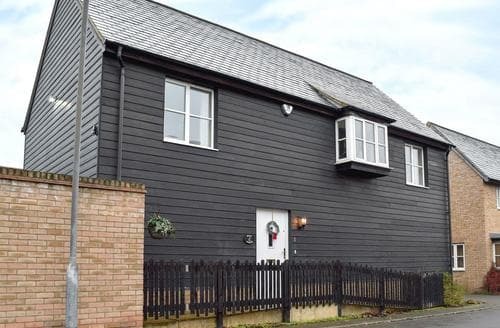 Ideally located in Sudbury you are near all this bustling town has to offer and only a short drive from the popular villages of Long Melford and Lavenham.Size: Sleeps 3, 2 bedrooms. 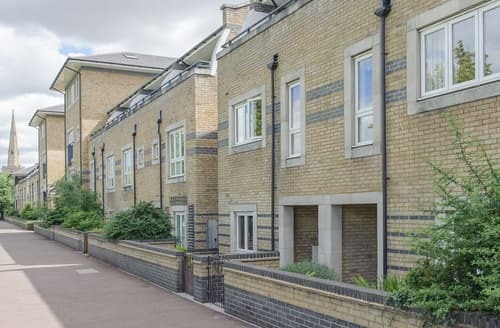 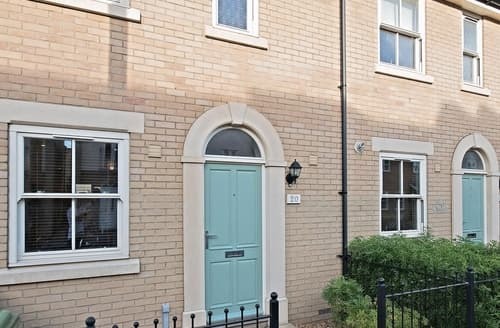 Full of history and charm, this lovely property is ideally located to explore the beautiful university city of Cambridge. 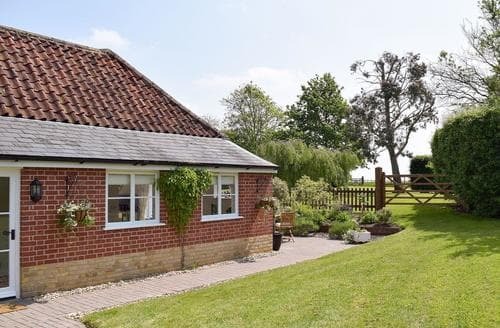 Enjoy beautiful views from this southfacing cottage, which lies just 4 miles from Stowmarket, a bustling market town with many shops and pubs. 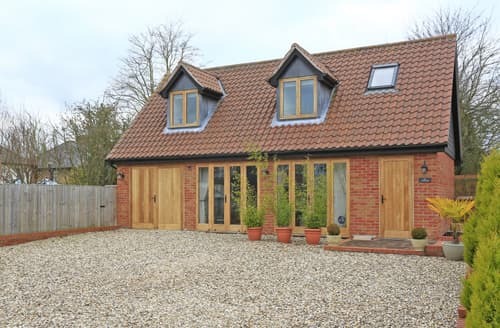 Close to the historic market towns of Bury St Edmunds and Diss, this property provides tranquillity and woodland walks. 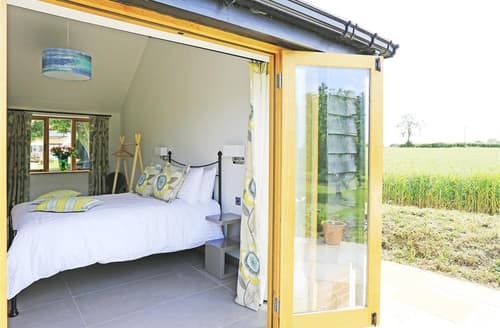 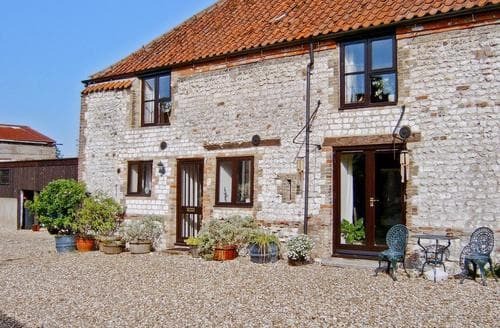 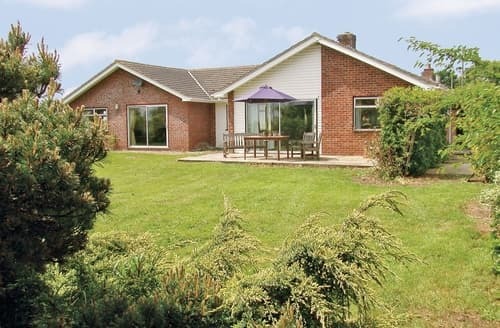 Set in a quiet village, this property makes a good touring base from which to explore Suffolk. 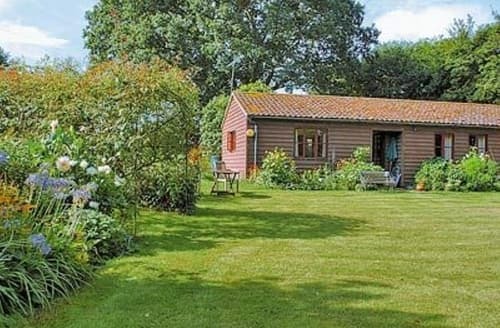 Ideally placed to explore the towns and villages of Suffolk, this holiday cottage is located in the village of Rattlesden. 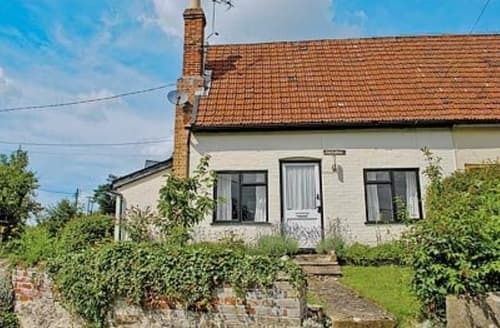 S10009 is a delightful single storey cottage situated in the peaceful location within Ringshall, near Stowmarket. 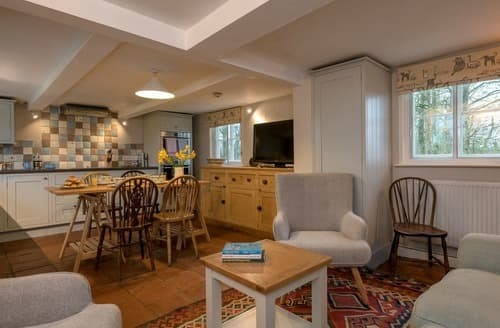 The accommodation is cosy and would make the ideal retreat for a couple wishing to get away from it all. 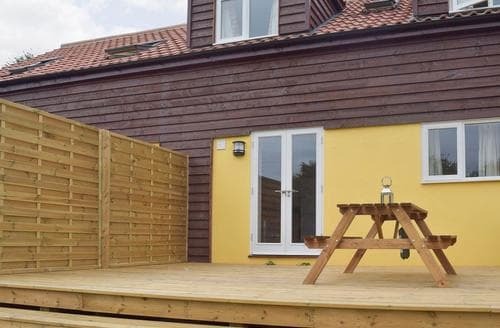 S24940 has been finished to a very high standard. 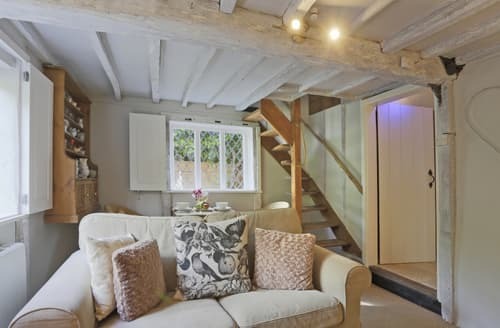 Ideally located in Sudbury you are near all this bustling town has to offer and only a short drive from the popular villages of Long Melford and Lavenham.Size: Sleeps 3, 2 bedrooms. 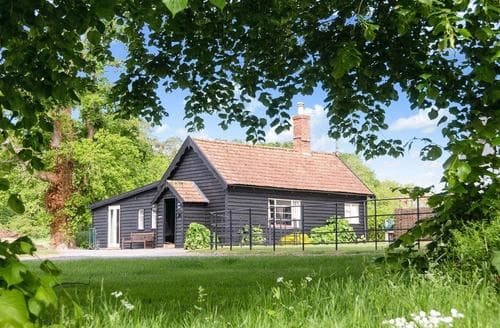 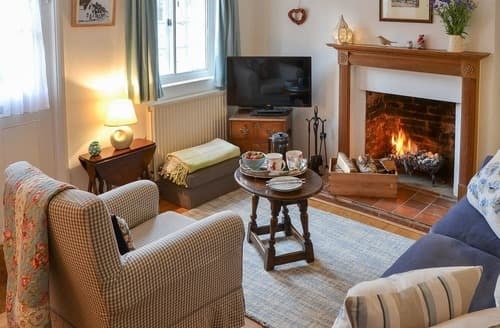 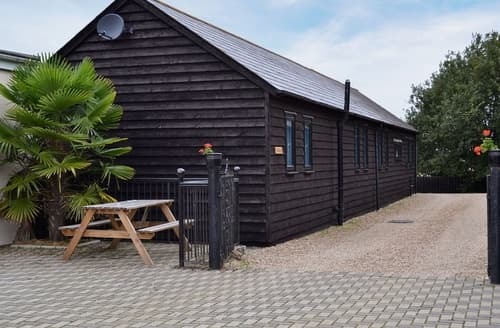 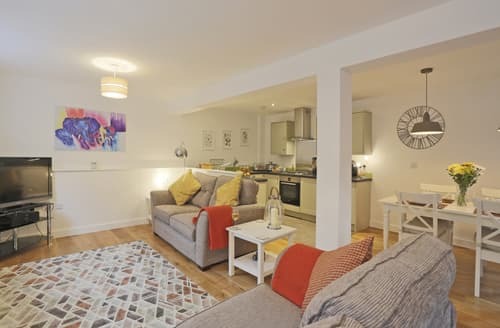 Bury St Edmunds with its cathedral, Newmarket, famous for its racecourse and Cambridge is within easy driving of this detached holiday cottage. 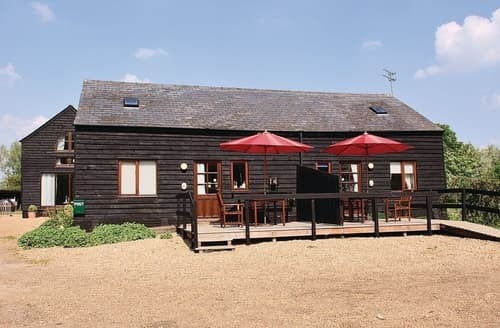 A characterful barn conversion set in two acres of grounds stylishly decorated to a very high standard. 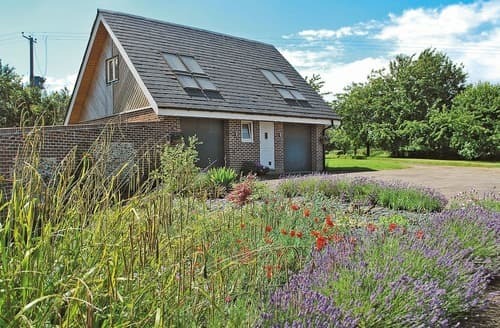 Enjoy a break in Suffolk with its medieval towns, interesting villages, 50 miles of heritage coastline and an abundance of wildlife to discover.